Browse: Home » We’re all over the map – in a good way! 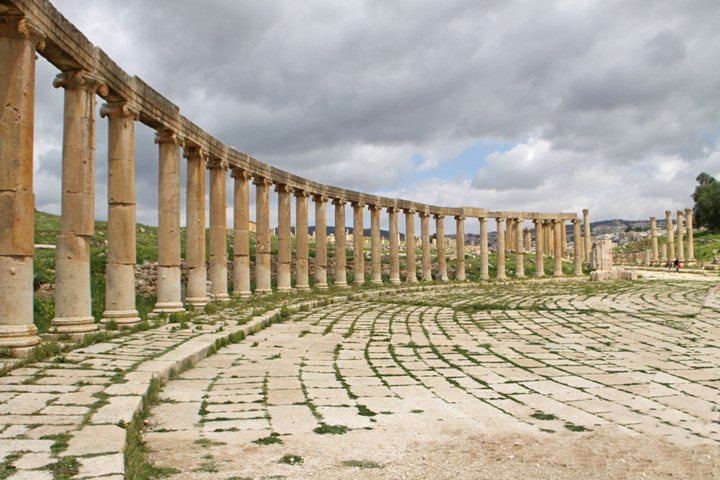 Jordan, Colorado, the Philippines — Tours4Mobile announces three new guided tours to download to your smartphone, all in QuietGuide format (text and image). Explore these destinations and more with your expert personal guide, available 24/7 on your schedule! … from Amman and Jeresh, the best-preserved Roman ruins outside of Rome, on to the port of Acaba, visiting some of the most remarkable sites in the world: Madaba’s ancient mosaics, Mount Nebo where Moses saw the Promised Land, the Dead Sea where no one can sink, the Jordan River site where John baptized Jesus, Wadi Feynan in Dana Biosphere Reserve, Petra, one of the New Wonders of the World carved from rose-red rock at the dawn of recorded history, and Wadi Rum, the vast desert where Lawrence of Arabia played havoc with the Turkish army during WW1. Click here for the TOUR Or to purchase it from Amazon click here. 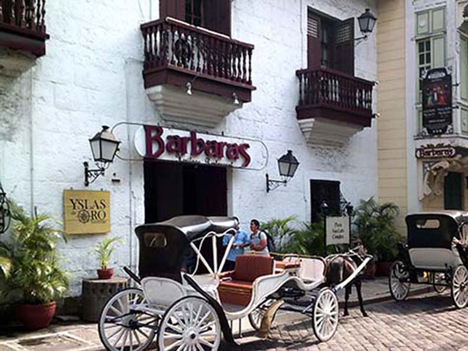 When in Manila, the ‘Intramuros’ is a top sight to see. We will head to the countryside of Bohol, home to two of the most famous tourist attractions in the Philippines, the Chocolate Hills that resemble perfect mounds of chocolate, and the Philippine tarsiers, primates so small they’re about the size of your fist. Swim or snorkel in the secluded waters of Balicasag, off Panglao, one of the country’s best dive sites. Next, we will explore the Queen City of the South, known as Cebu City, and visit its historical landmarks such as the Magellan Cross on Mactan. We will also visit scenic Camiguin Island. Click here for the TOUR Or to purchase it from Amazon click here. And to purchase from Nook click here. Then we’ll travel to lesser-known sites, Hovenweep and Canyon of the Ancients National Monuments. We won’t stop there. We’re going to discover sites not in any park or public facility. Montezuma County has over 20,000 sites, many just a short drive off the highway. 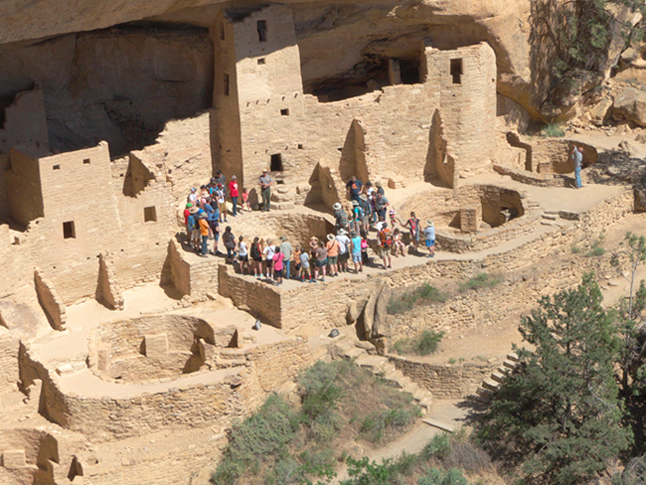 We’ll see cliff dwellings, kivas, ancient rock faces covered with petroglyphs and learn about these brilliant ancient people who built cites using only wood and stone tools, changed from hunters and gatherers to farmers, and eventually left magnificent cities behind and moved on. Click here for the TOUR Or to purchase it from Amazon click here And to purchase from Nook click here.